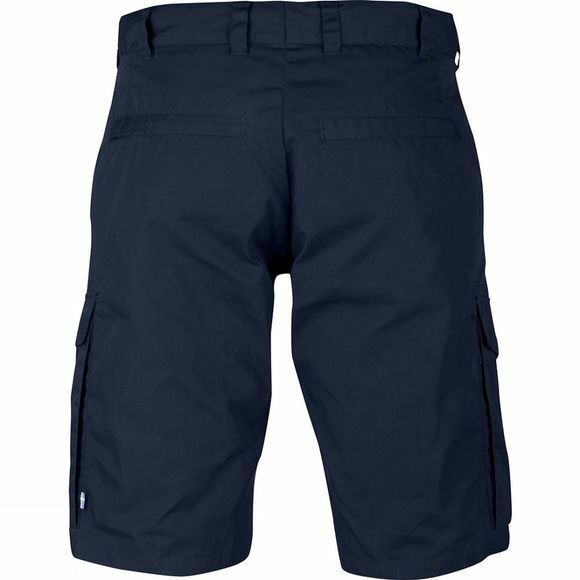 Lightweight, sturdy travel shorts in G-1000 Lite. Practical for travel adventures and long trips when you need durable garments that can withstand harder wear. 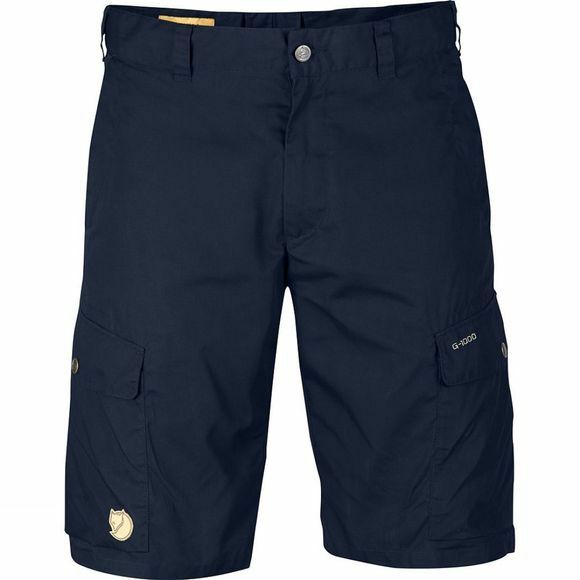 Roomy leg pockets with flaps, ergonomically placed on the side of the leg and with diagonal openings for better access. Two hand pockets and zipped back pockets that are hidden under a flap.